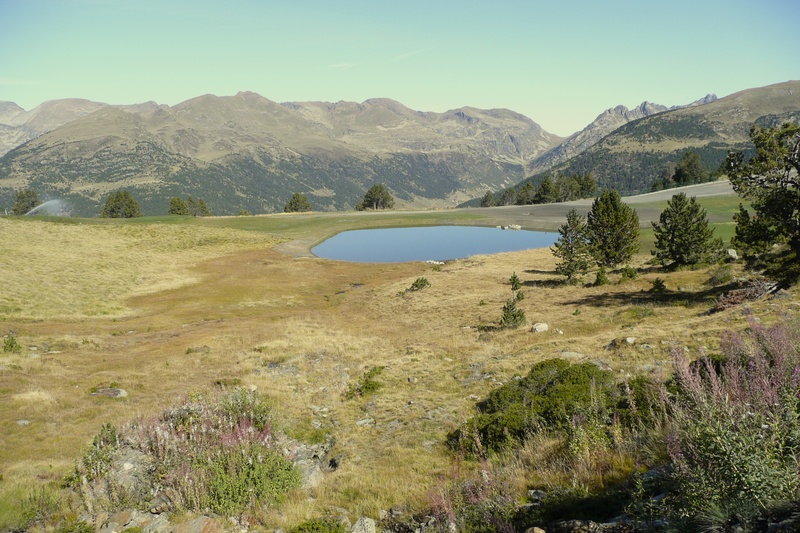 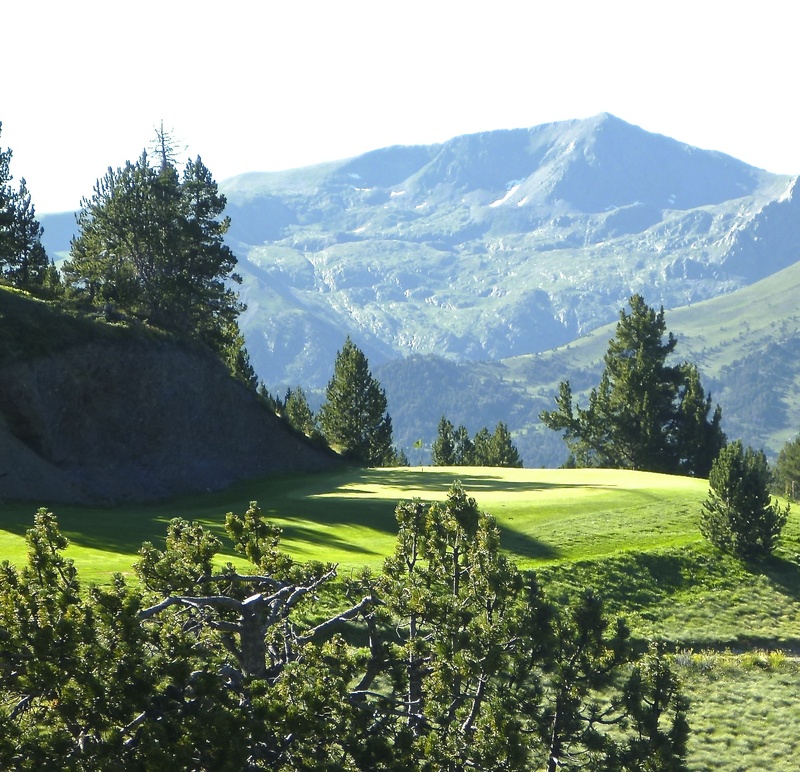 At 2250m above sea level Grandvalira Golf Club is Europe's highest course the creation of which posed several interesting technical challenges. 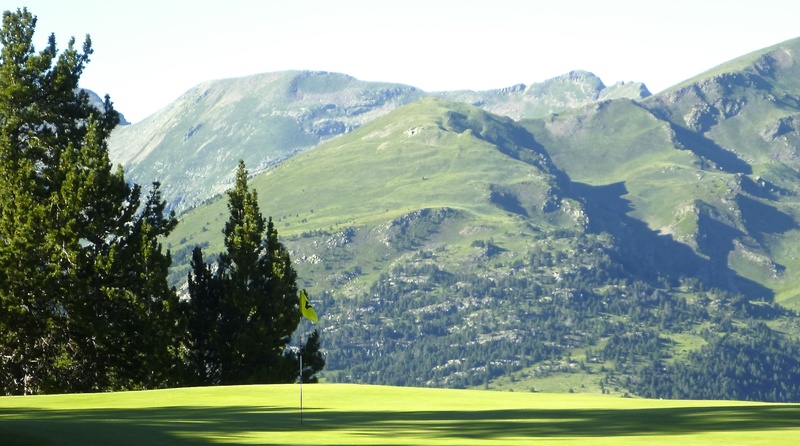 Access by cable car leads to some stunning Pyrenean views from each and every hole. 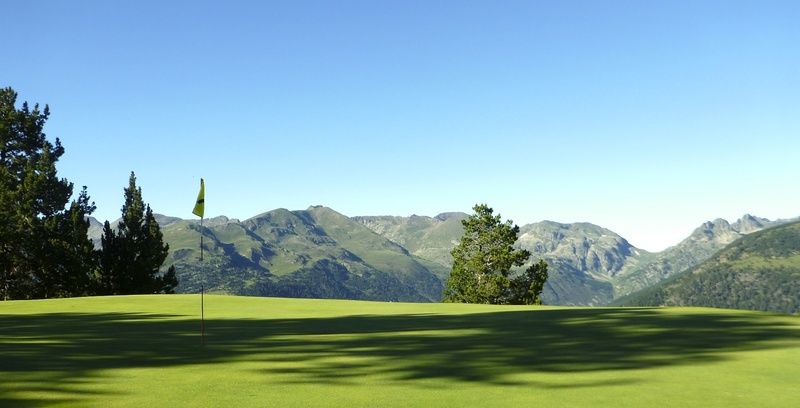 The golf course was developed by the local authorities specifically to to encourage summer visitors to this ski resort.